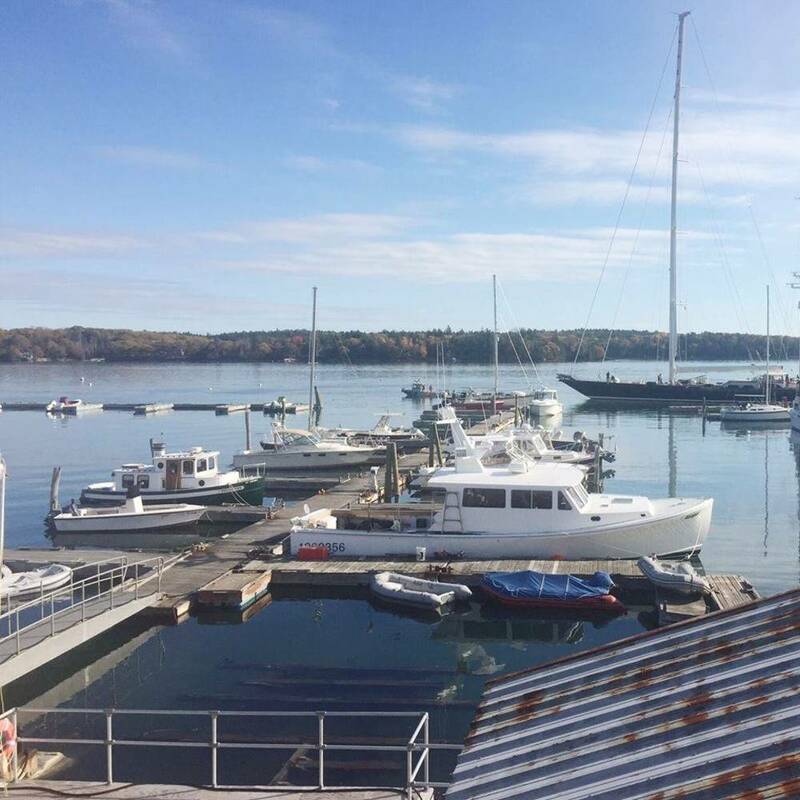 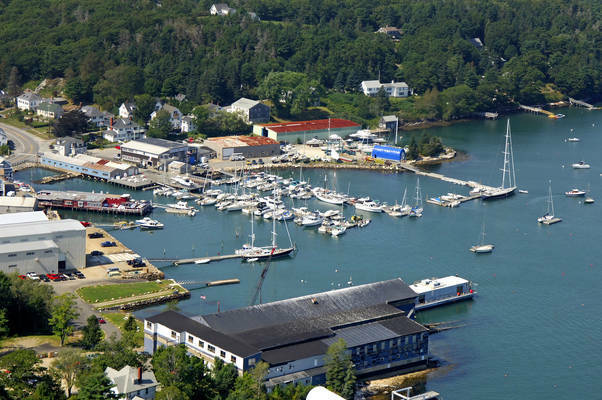 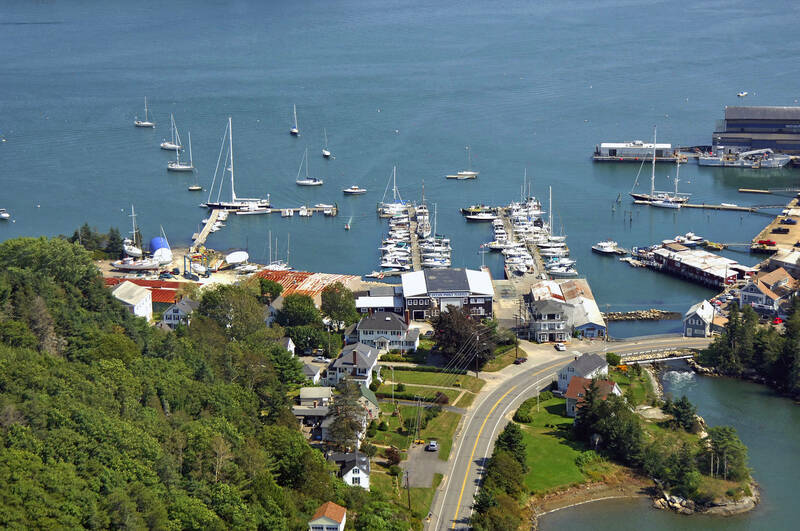 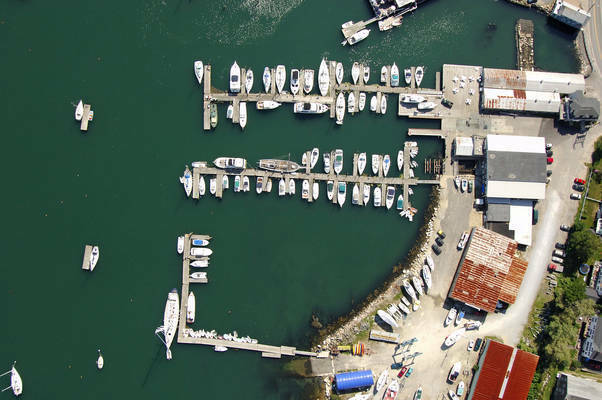 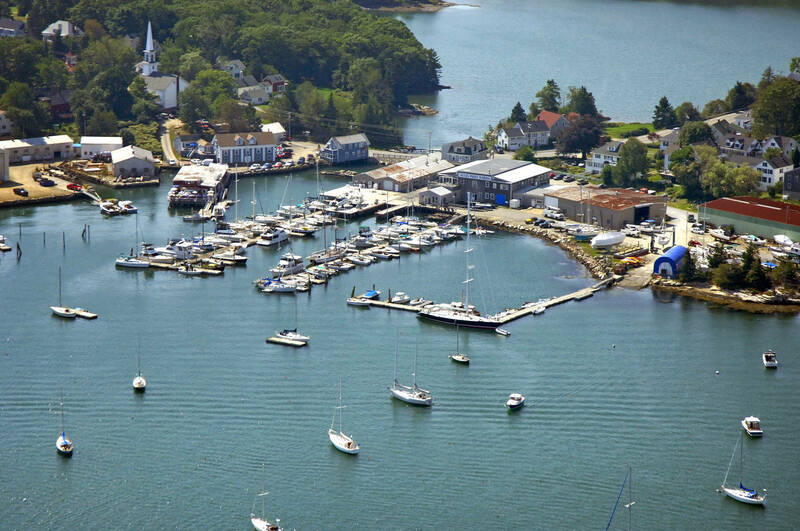 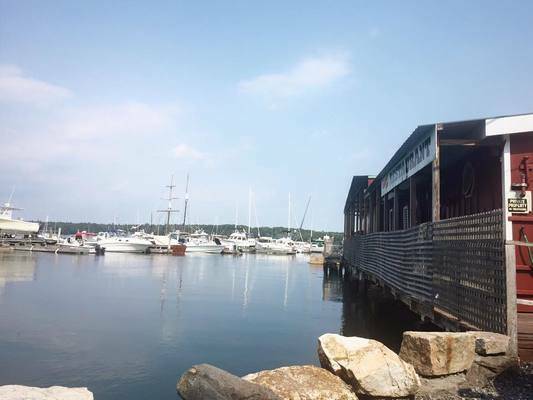 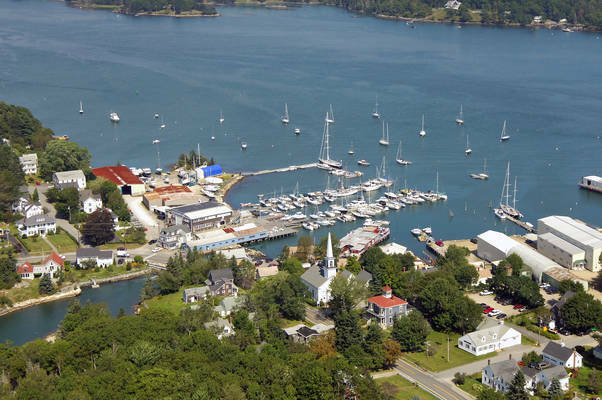 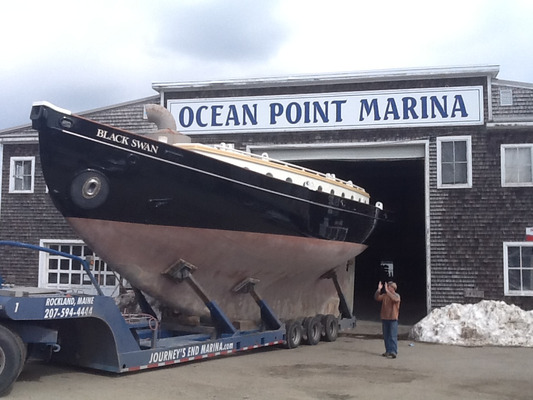 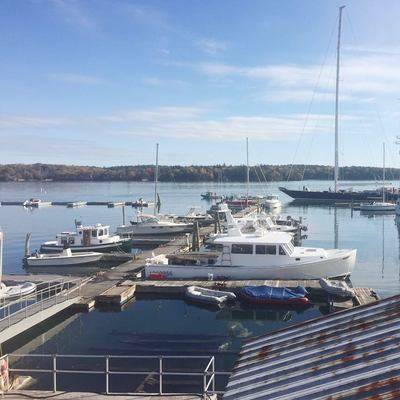 Ocean Point Marina is a full-service boat yard located in the historic boat building community of East Boothbay, Maine. 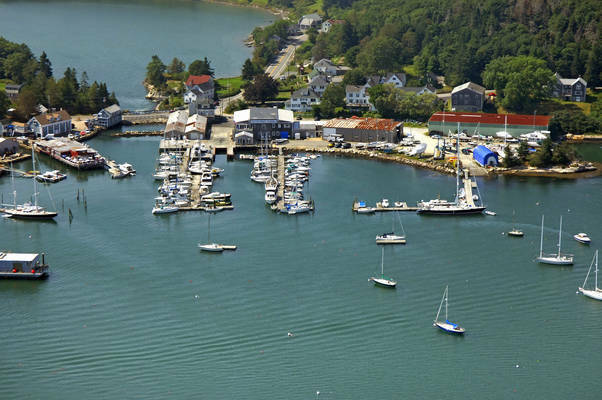 We are situated in a well protected cove at the mouth of the Damariscotta River, only minutes from the open ocean and some of the best cruising grounds on the East Coast. 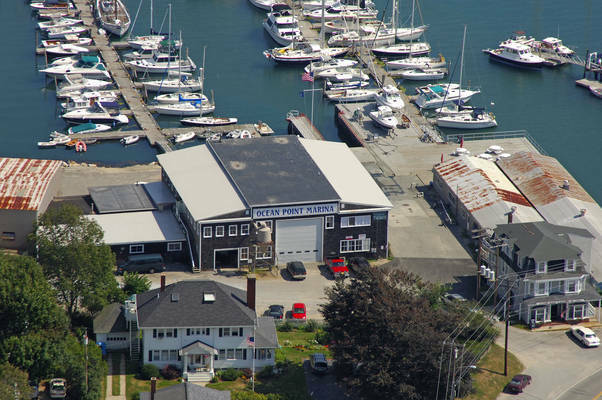 Enjoy your time relaxing on the water, or head to our restaurant and enjoy some deals as an Ocean Point Marina dockage customer!